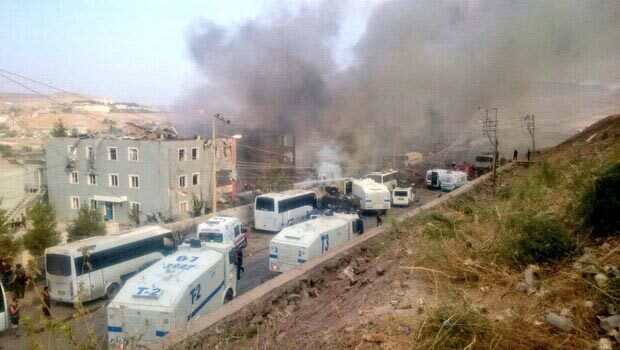 Turkey Car Bomb Blast: On this Friday morning nearly 9.30 am local time, there is a car bomb blast near the location of southeast Turkey, Cizre police checkpoint. Due to this incident, nine people killed and 64 others wounded. 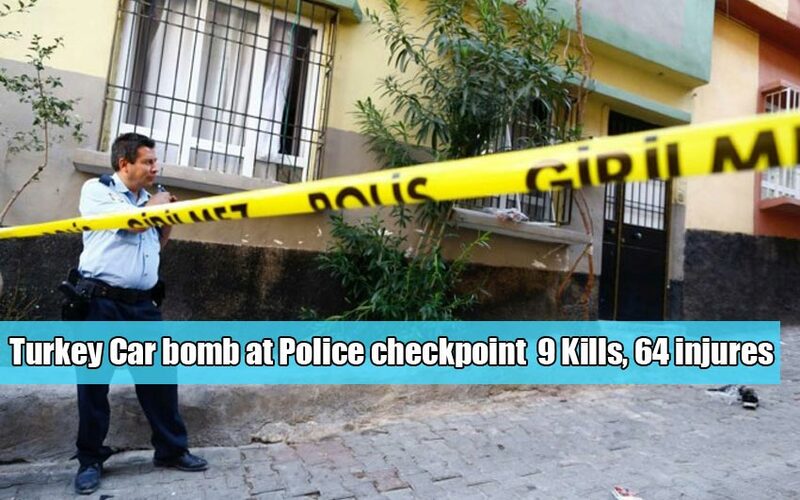 The local Kurdish rebels car loaded with the bombs and blew up it in the Sirnak province police station checkpoint. Syria is located in the middle east of the country. The town located at the border of this country. As per the report, at least five common people including three police offers died due this incident. On the recent months, the Kurdish rebels targeting various blast around the country against security forces. Last year, the two groups collapsed the ceasefire agreement. The Government of Turkey already warned the Kurdish militia about the activities. But they didn’t stop their duty.